+Adobe VP, John Mellor, presents dramatic findings from exploration of the new complexity in digital marketing. In addition to discussion of Digital Marketing Age of Enlightenment, Mr. Mellor states that Best in Class Marketers have significant financial impact as well as progress the pace of expertise. "In the travel and retail verticals, best-in-class marketers posted a 200% higher conversion rate. The best marketers in finance had 50% higher stickiness. " The Forbes article is linked to a helpful Digital Marketing Self Assessment tool, permitting readers to rate personal levels of Digital Marketing Maturity. Interestingly, Digital Marketing Maturity is NOT related to time in grade but use of strategy, alignment with business goals and deployment of effective digital marketing tools...an excellent slideshare modeling Digital Marketing Maturity. Full disclosure - I am part of the SABI University team designing Digital Marketing Online Certification Courses to help motivated individuals accomplish Best in Class Digital Marketing skills. +LoungeUp published an insightful blog post warning #hoteliers to act quickly and provide mobile services... or risk losing guest communication to OTAs. Communicate your mobile services at each digital touchpoint - email, site, Facebook, Google +, etc. If you need some additional info, please get in touch - we are happy to help. Excellent article - You Like a Hotel, It Likes You Back - a brief on major hotel groups rewarding guests and visitors who share socially. +Marriott Rewards #MRpoints - slogan = “Share, Like, Tweet, Repeat"
But the most intriguing + innovative is +Hotelied, Inc. Consolidating members loyalty programs, Hotelied is a matchmaker for travelers who are 'point active', socially active + are community influencers with hotels seeking guests with 'social capital'. Members are "asked to add your social media networks and your hotel and airline loyalty programs. That information is then used to decide which rates you’re charged based on whether the hotel is, as the site explains, targeting frequent travelers, loyal travelers or “guests who work in specific industries such as fashion, entertainment, business, or education." "It's not digital marketing; but marketing in a world that's digital." Wise advice - as consumers outpace marketers in utilization of all things digital. #DigitalMarketing fast becoming integrated digital marketing - orchestrated across customer groups, devices and digital touchpoints. This shift requires a radical change in mindset, new skill sets and even hybrid roles such as Chief Marketing Technologist. 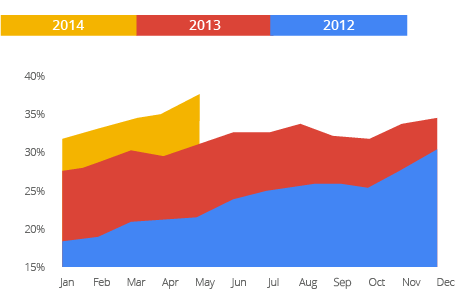 +Think with Google issued summer mobile search stats - the results are startling for hotels!! Impact - simply a version of a hotel's main website is not sufficient - content needs to easily accomplish mobile searchers' tasks. Are you capturing demand across screens? Are you showing consumers the type of content they’re looking for? Is your marketing contextually relevant? Hoteliers - the mobile opportunity is now - we would be happy to help with Oneglobe's Go Mobile Book Direct offer customized for hotels + serviced apartments. Unexpected!! - Toyota + Google Plus team up enabling collaborative + customized car buying. One of the innovative campaigns featured on +Think with Google Creative Shortlist, the campaign is imaginative combination of Google Hangouts, Streetview and humans. The creative thinking behind the campaign is standout. Key Concept = Real Time Remix - a quick, fun video!! +Think with Google is one of the cutting edge resources available to SABI University ECBA Digital Marketing certification program participants. Full disclosure - I am a member of the SABI University team developing Executive E-learning programs. H/T SABI blog post. An excellent +Harvard Business Review article presents expertise + role needed for #digitalmarketing success. 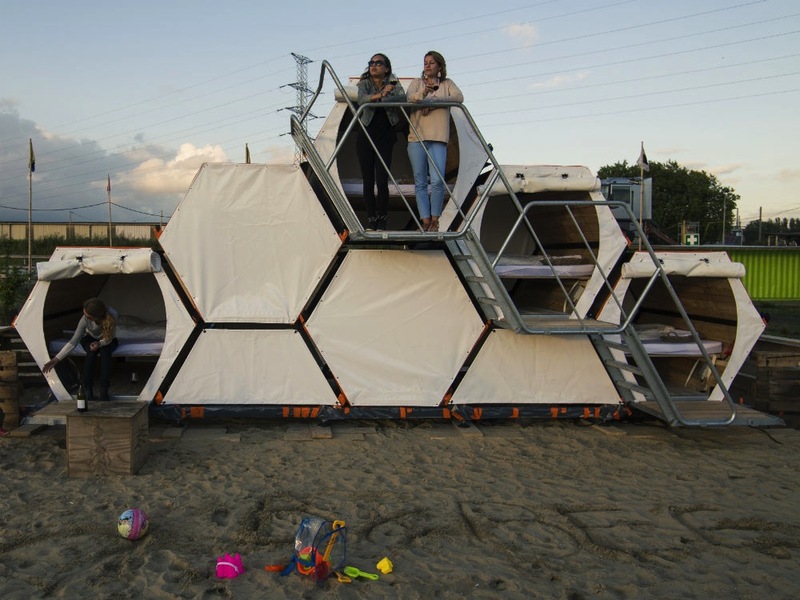 'Sustainable sleeping options' = key concept behind the +B-AND-BEE designed honeycomb hotel. Fun factor built in!! Ready to roll out for 2015 festivals, this accommodation clearly will attract social media mavens, who value eco-smarts. It looks like the lovechild of Japanese capsule hotel and a super luxe glamping tent. And I want to sleep in it. Avec U snap, accédez directement à des contenus et services digitals gratuitsn en photographiant simplement une publicité que vous voyez dans la rue et prochainement dans la presse. U snap, application créée par +JCDecaux, vous aurez l'opportunité de visionner des bandes annonces, être guidé vers la boutique la plus proche pour bénéficer d'offres exclusives, accéder aux informations et conseils proposés par les marques, participer à des jeux concours et découvrir toujours plus. Chaque semaine, vous pourrez découvrir de nouvelles publicités intéractives en ouvrant simplement l'application U snap en plus de celle que vous verrez dans la rue, gare, aéroport et autres lieux de mobilités. Vous disposez, également, d'une fonction Mes Snaps, qui vous permet de prolonger et partager votre experience en accédant directement aux contenus et services que vous avez obtenus. Voyez les publicités autrement avec U snap.